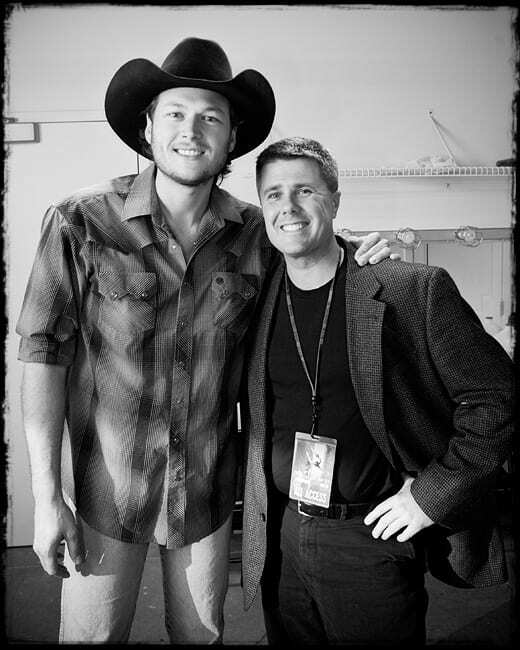 Believe it or not, we almost talked Blake Shelton into going to a karaoke bar after this show at The Paramount Theater. We all thought it would be funny for him to walk in and sing one of his songs to see how people would react. Unfortunately, it didn’t happen. He is currently a vocal coach on the NBCs “The Voice,” with Adam Levine, Christina Aguilera, and Cee Lo Green.